Cabbage, it’s principal ingredient, had a total bacterial count of about 10,000/gram. 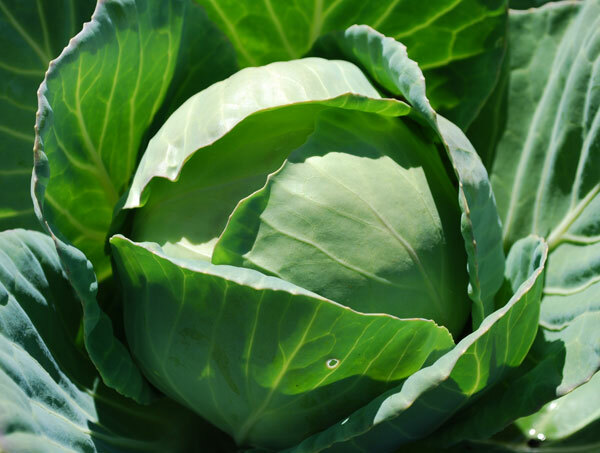 Microbial growth in cabbage was prevented by storage at 1 C but not at 10 C or above. In coleslaw, the cabbage flora died and was replaced by the flora of the cultured sour cream contained in the dressing.